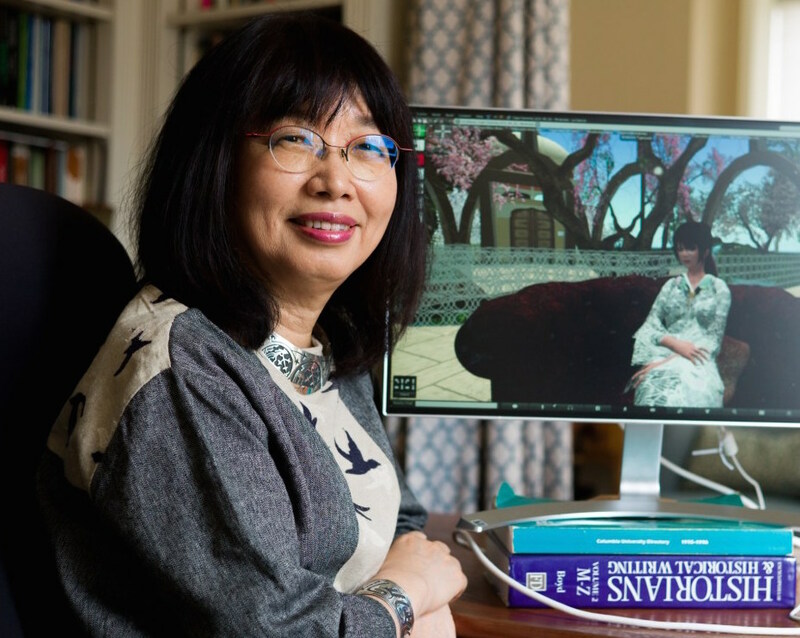 Eiko Ikegami, Walter A. Eberstadt Professor and professor of sociology at The New School for Social Research, visited the online virtual world of Second Life to research adults on the autism spectrum. Ikegami wanted to flip the script on ASD research and zero in on adults living with the condition. To that end, she went to a place that happens to be a decade-long focus of her ethnographic research: the online virtual world of Second Life. It’s there that adults on the autism spectrum gather to hang out and be themselves. Ikegami has channeled her research and findings into her innovative new Japanese-language book, Hyper-World: Autistic Avatars in Virtual World (an expanded English version of the book is forthcoming). It is supplemented by a blog, published on her website, that details her interactions with autistic people on Second Life and in-person meetings with them across the United States. Her trip was documented by NHK, Japan’s national public broadcasting organization, for a two-part documentary, The World of Autistic Avatars.